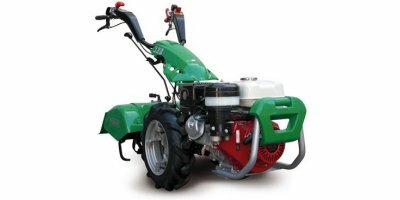 The professional tiller with a multitude of accessories fulfills all demands of a powerful machine, versatile and secure in the activities of turf, city works and industrial areas. The Hydro Compakt Light impresses with its particularly short and compact design. Benefit from an innovative, compact design with all the advantages of implement modularity and the well-known Köppl robustness. 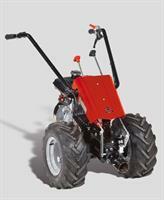 The VR-2 series is the smallest and lightest of Köppl two-wheel tractors. So small, but already equipped with the advantages of the big ones! 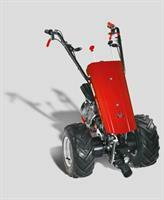 Perfect as a bar mower, it can be upgraded to a multipurpose machine with the original Köppl attachments. The Hydro Compakt Easy is the entry-level device of the Köppl Hydrostats. Like the Compakt Light, the Compact Easy convinces with its particularly short and compact design. The ideal entry-level device with the strong price-performance ratio and the drive of the professionals. By TIP, spol. s r. o. based in Prostejov, CZECH REPUBLIC. 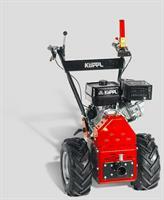 The light power tiller for demanding private users and facility managers. Dedicated for all application in small areas. QUICK COUPLING: Implement Quick-Hitch. GEARBOX: 2 FW + 2 RV. SAFETY DEVICE: Motorstop combined with clutch and safety device for reverse gear. 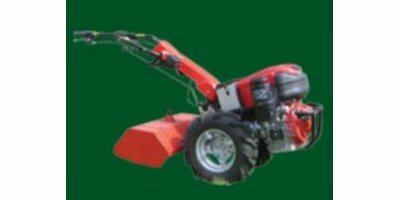 MOWING WIDTH:102 - 117 cm. TILLING WIDTH: 60 cm. 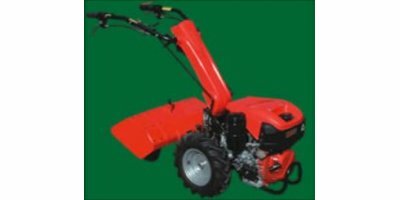 POWER: Honda GX 160 - GX 270 gas (4.8 - 8 CV) / KD 70 diesel (6.7 CV). 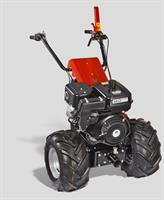 The Kersten K 820 is a robust, compact pedestrian two-wheeled tractor, designed to manage smaller sites. 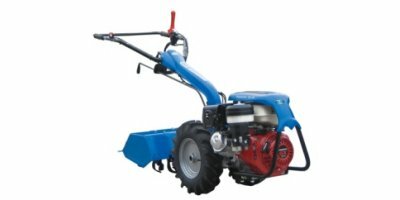 The self-propelled machine retains many of the important features that outdoor applications require including sweeping, the collection of material and a side gulley brush, sweeper angling and fine height adjustment.